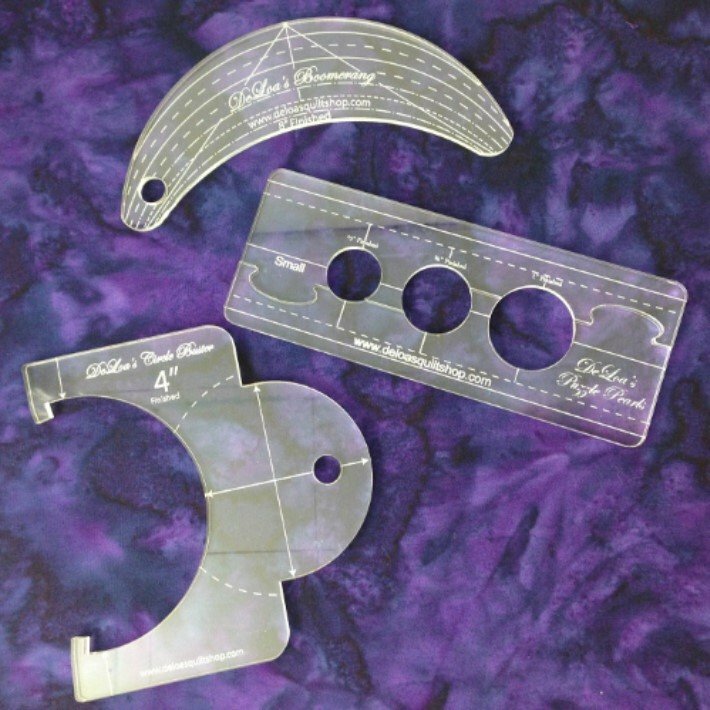 You’ve been hearing about ruler work for quilting, maybe even invested in the foot for your machine and some rulers. Now, how to use them, and where to use what ruler? Join Mary as she guides you through some exercises and techniques to learn how to use your new tools. You’ll love Ruler Work!